My name is Wendy, and I am the Assistant Volunteer Coordinator for Dance Daze® in Schools. I began my internship with Dance Daze® on January 7th, 2013, and I am so excited to work with this organization! I love dancing, even though I am not a dancer myself. 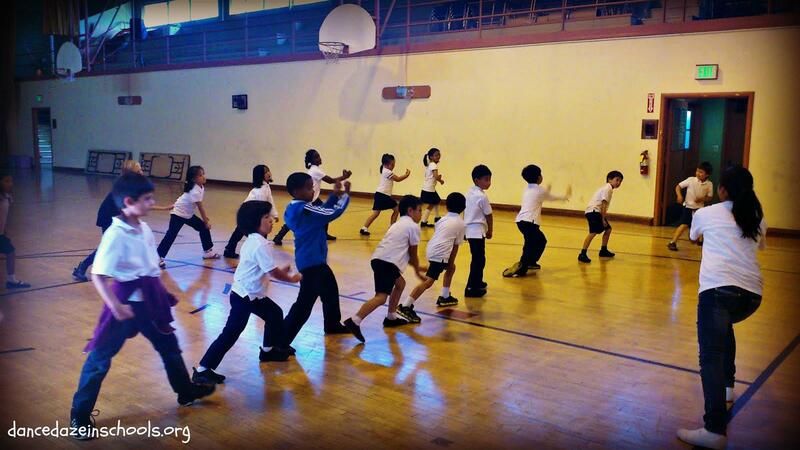 I have always loved interacting with kids, and I believe that exercising is very beneficial to their health. I was attracted to the volunteer coordinator position when I saw the internship’s title. Gaining more experience in supervision and management has been a recent goal of mine since I will be looking more for volunteer management opportunities in the near future. Through my internship with Dance Daze® in Schools, I will be organizing and working with student volunteers from various colleges to ensure that children have fun and valuable educational experiences through dance. We are currently seeking college students who want to be volunteer dance teachers! I believe this will be more than just a regular teaching opportunity for these student volunteers because they will not only get to work with wonderful kids, but will also have a fun time teaching them! Teaching as a Volunteer Dance Instructor for Dance Daze® in Schools also allows college students to get more involved in their communities and bring the arts to a wider audience, while building their resumes and gaining experience working with a youth-serving nonprofit organization. I know that Dance Daze® is still growing, and I can’t wait for our organization to blossom! Please email me at volunteercoordinator@dancedaze.org if you have questions about volunteer opportunities or would like to apply to be a Volunteer Dance Instructor for Dance Daze® in Schools.